Adding the building will create room for 800 more workers. 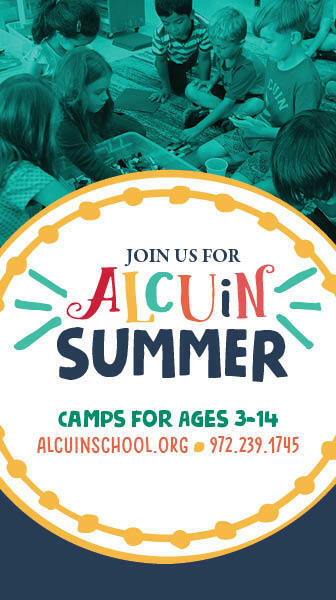 See the 2019-20 Camp Schedule for Collin County Adventure Camp. Plano students take home the gold in state UIL 6A Wrestling. Three-year-old Pre-K students at Parish Episcopal learn to take on challenges and make connections. Social-emotional development and academics are integrated as they wonder and discover through fun, purposeful activities. Visit Parish; find out if your child is ready. Click to learn more. Is your child nervous about the private school admission interview process? Download our free eBook for helpful tips. You may be surprised it’s not as intimidating as you think.